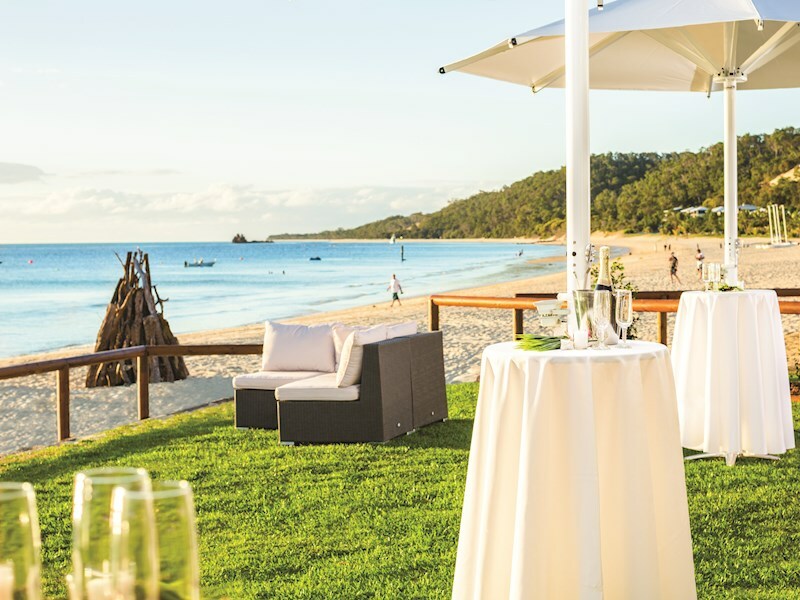 Tangalooma embodies the qualities that Queensland is renowned for and is the perfect event destination for your corporate meeting, conference, team building or incentive day out. 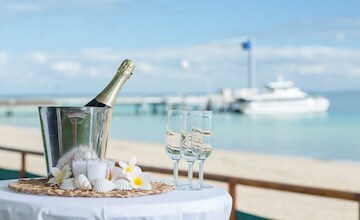 Perfect for those seeking a unique adventure, educational or natured based experience in a truly relaxed environment. 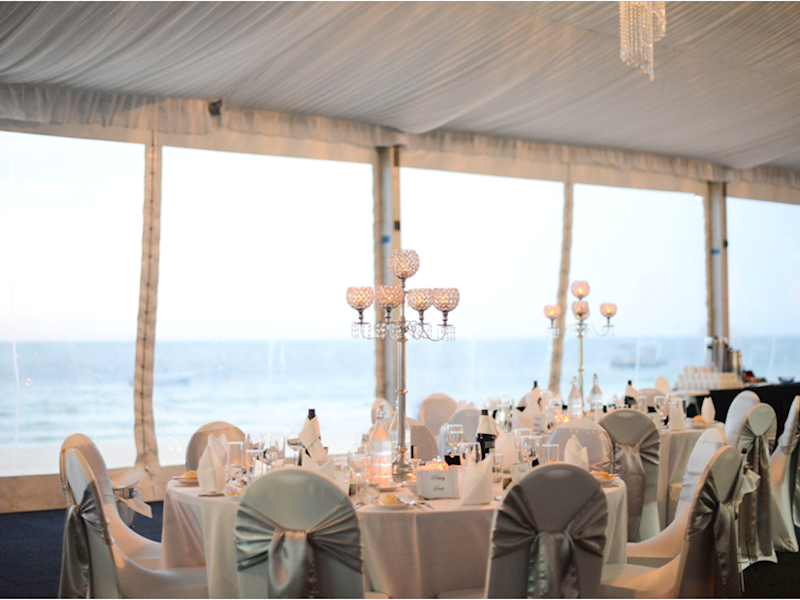 Our dedicated team of coordinators ensures your event exceeds all expectations and gives a positive experience you won't forget. 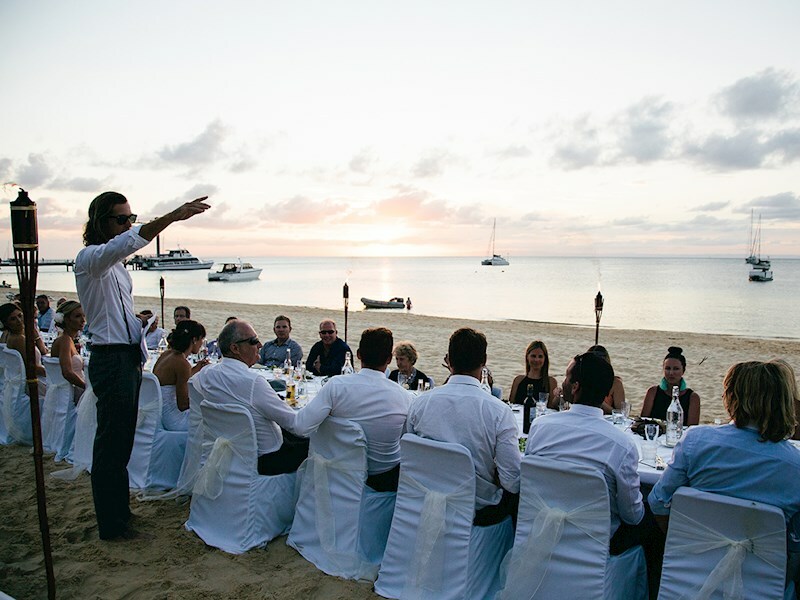 Give your delegates and guests the most unique experience available...with a tropical island setting! 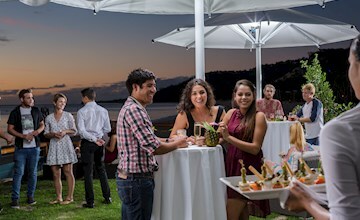 Tangalooma provides complete conference and event solutions with a unique range of activities and corporate team building programs to add to any conference or social event. 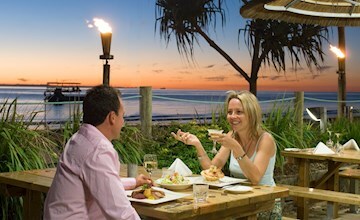 Tangalooma Island Resort is one of Australia's most unique destinations for team building events. 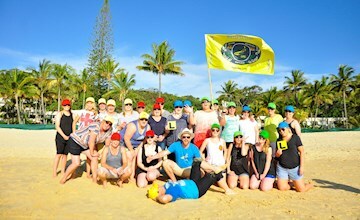 Tangalooma upholds a proud working partnership with Banana Life Teambuilding for all conference and corporate clients. 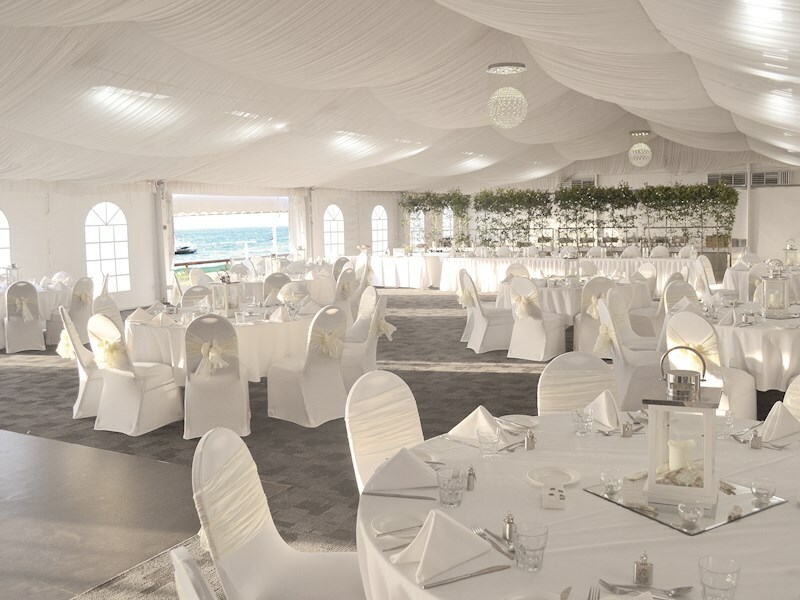 Our dedicated team of coordinators ensures your event exceeds all expectations and gives a positive experience you won’t forget. 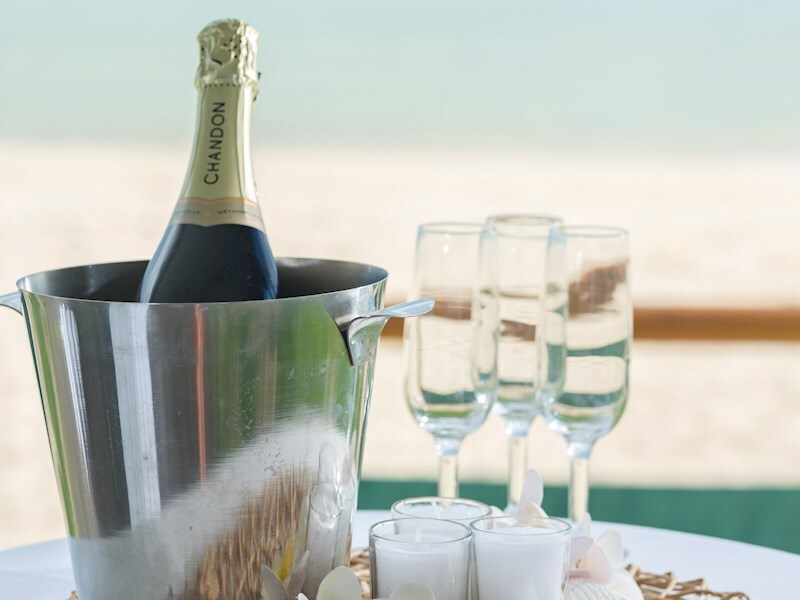 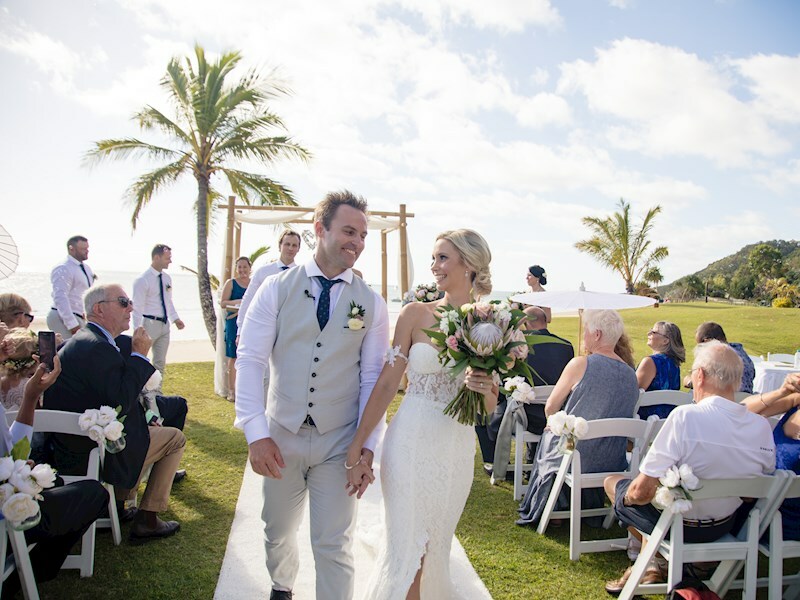 The very best advantage that Tangalooma Island Resort offers is the undeniable fact that your staff, clients, delegates or wedding guests will embrace a totally different frame of mind while experiencing our island haven. 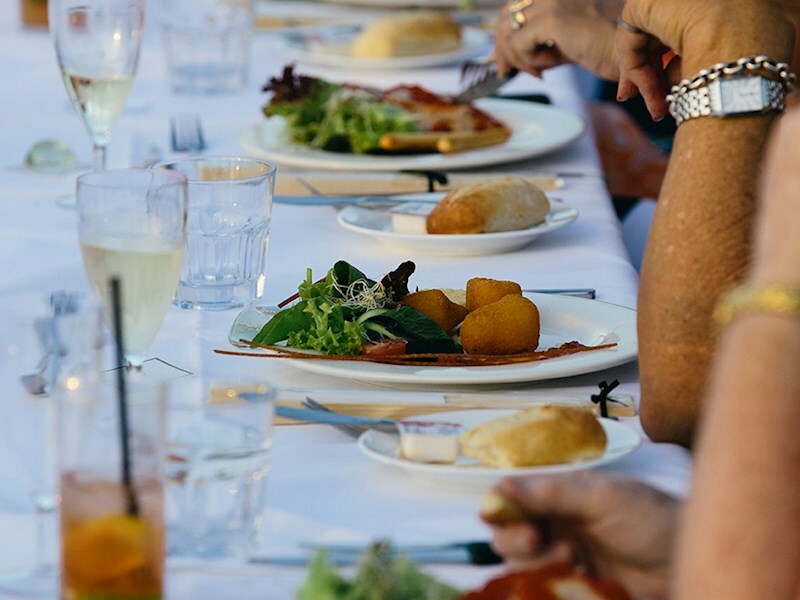 Thrill and excite your delegates and guests with Tangalooma Island Resort's food and beverage dining options, thanks to our newly appointed head chef. 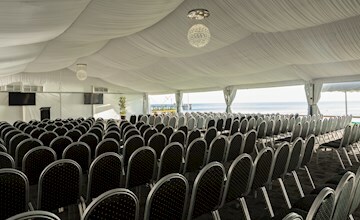 See our full range of conference, wedding and event venues. 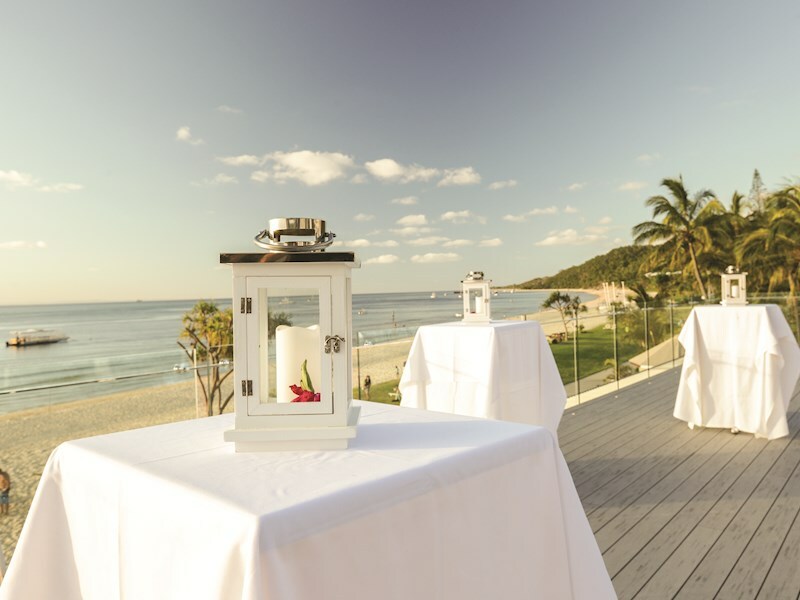 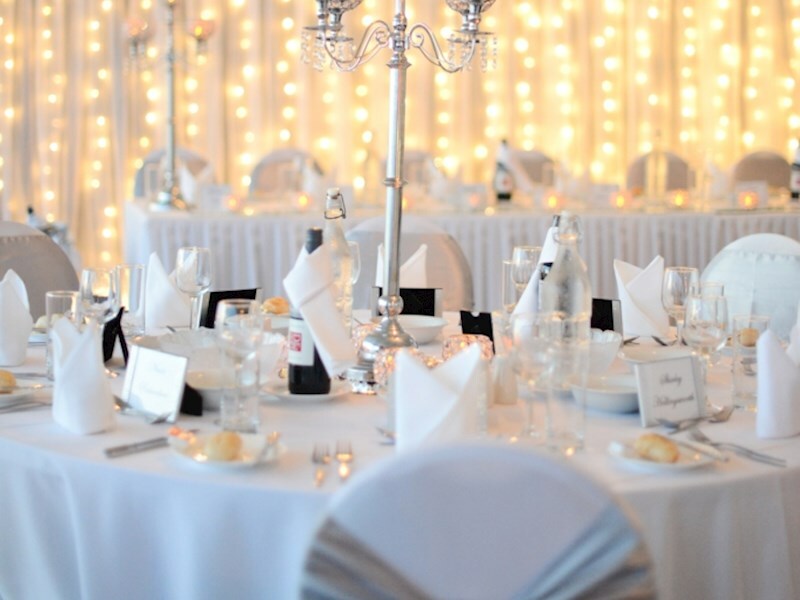 From waterfront views to corporate boardrooms, Tangalooma Island Resort can cater for your next event. 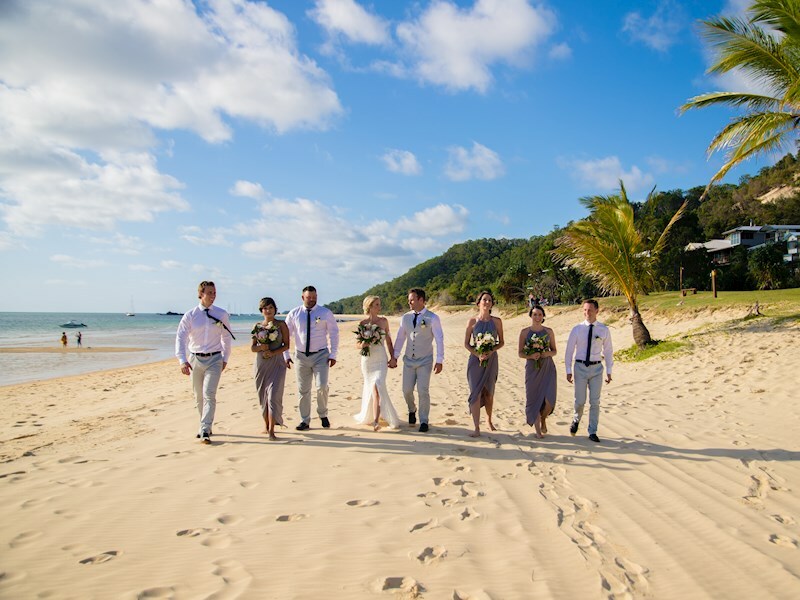 Escape the hustle and bustle of the city and bring the team along to experience our island haven! 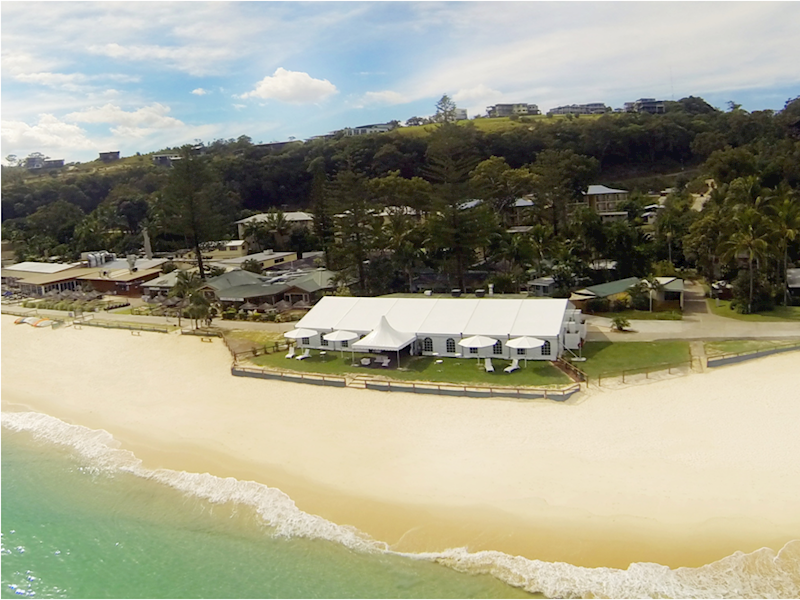 See what you can do in a full day or half day conference package. 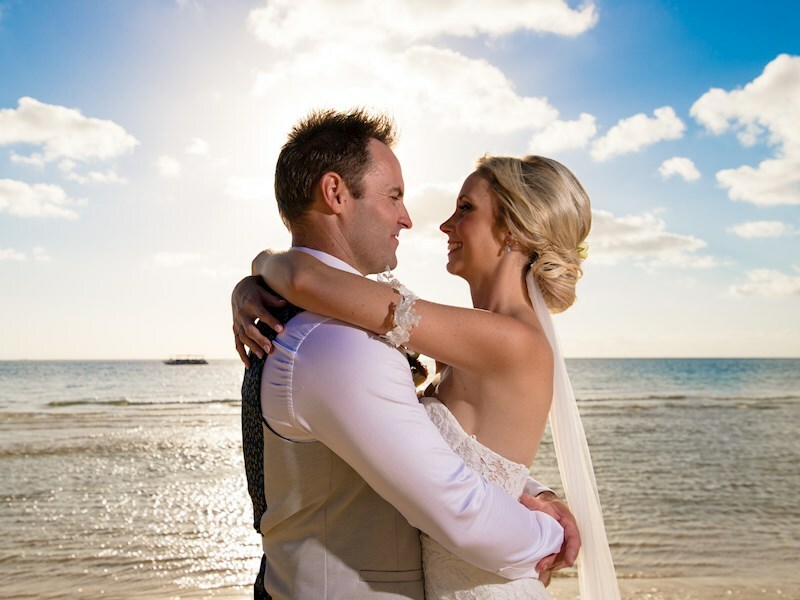 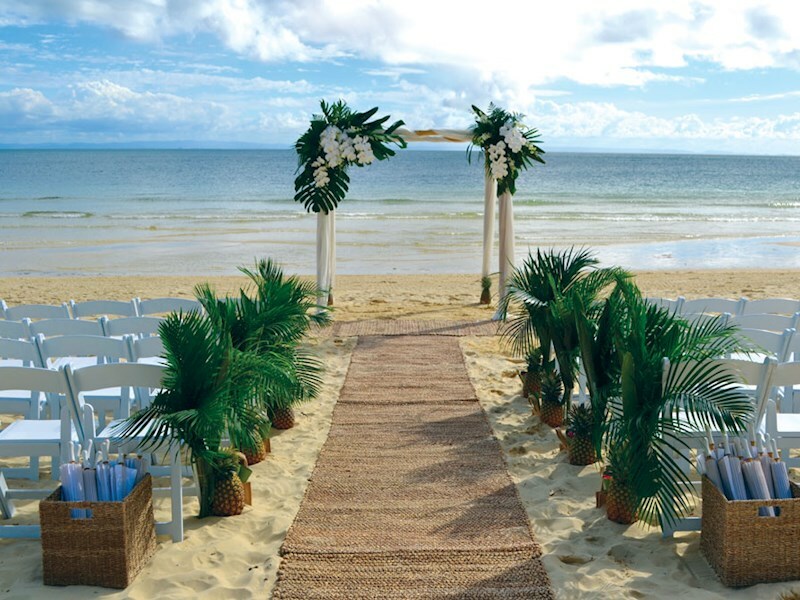 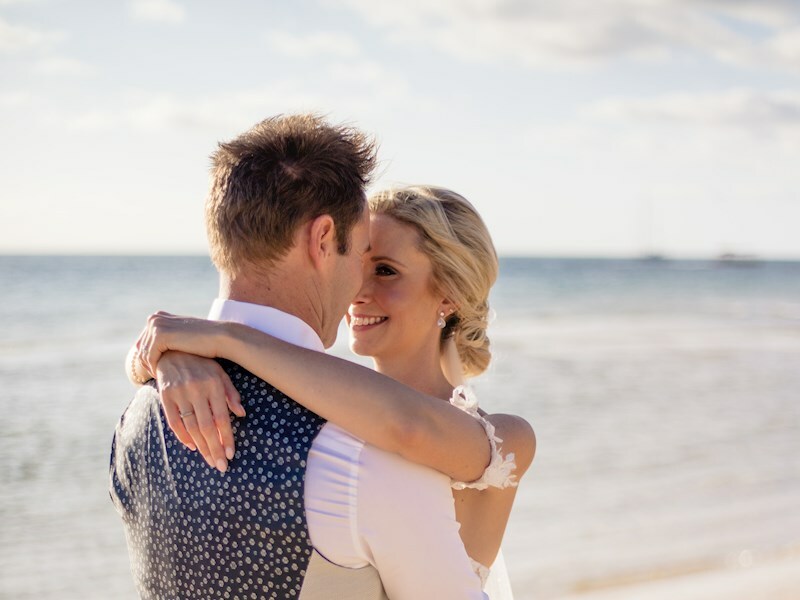 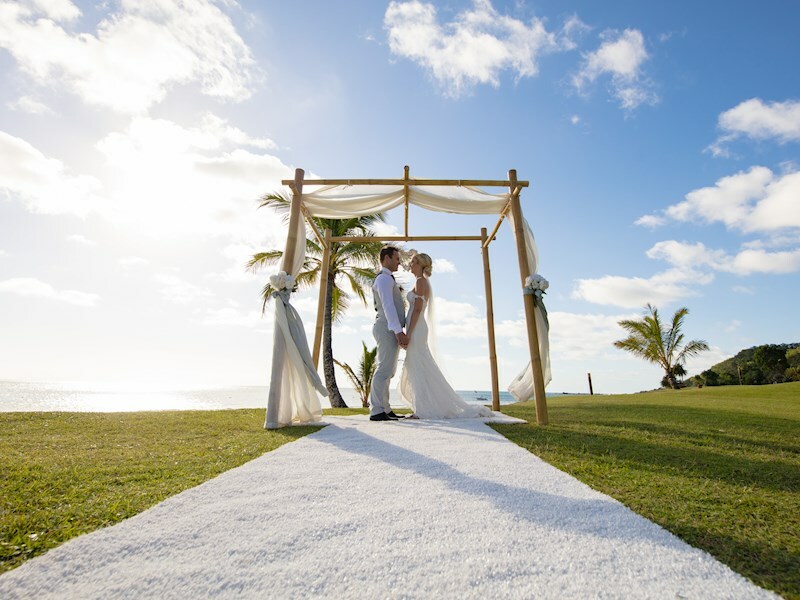 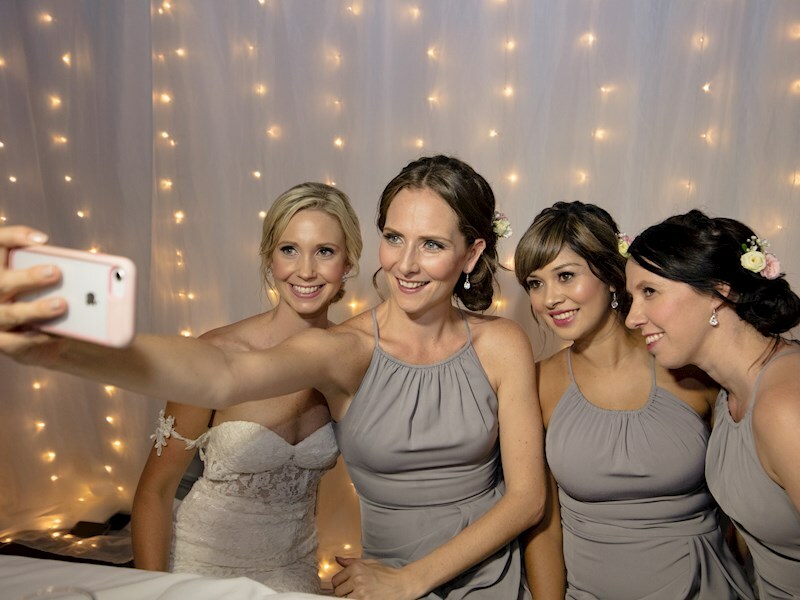 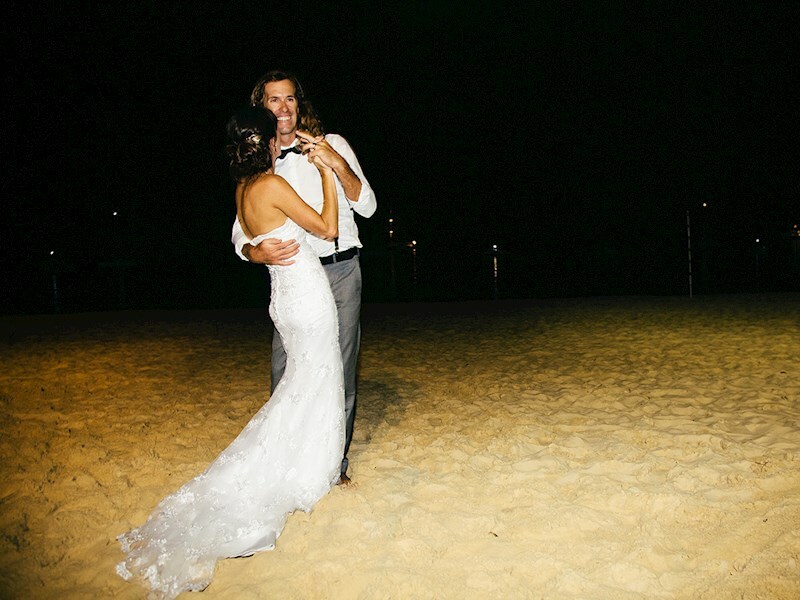 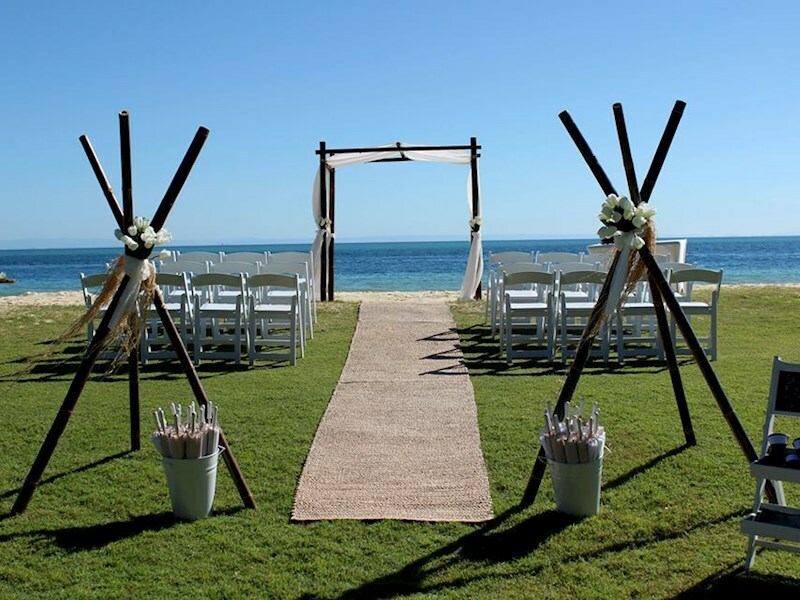 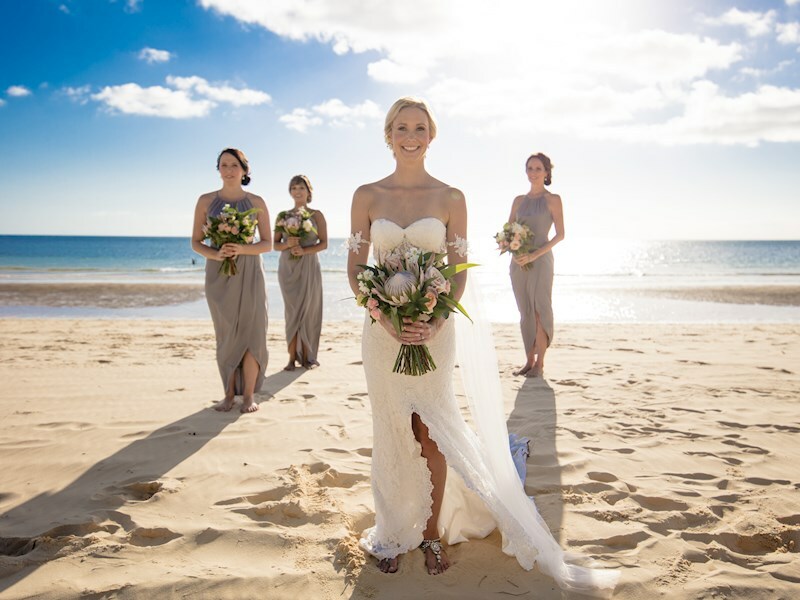 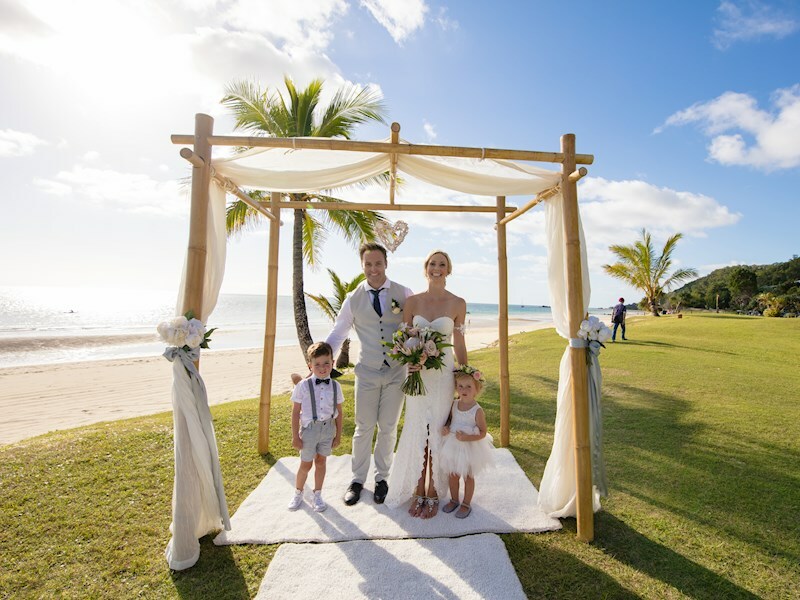 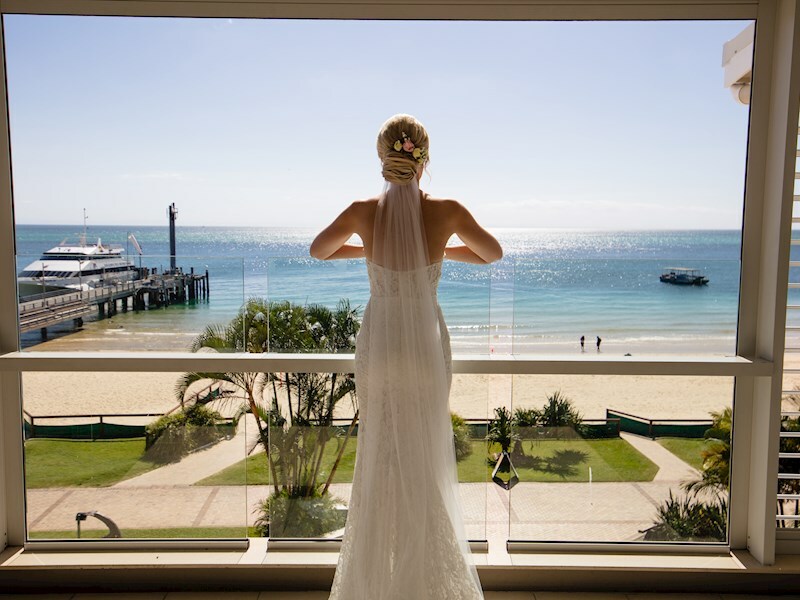 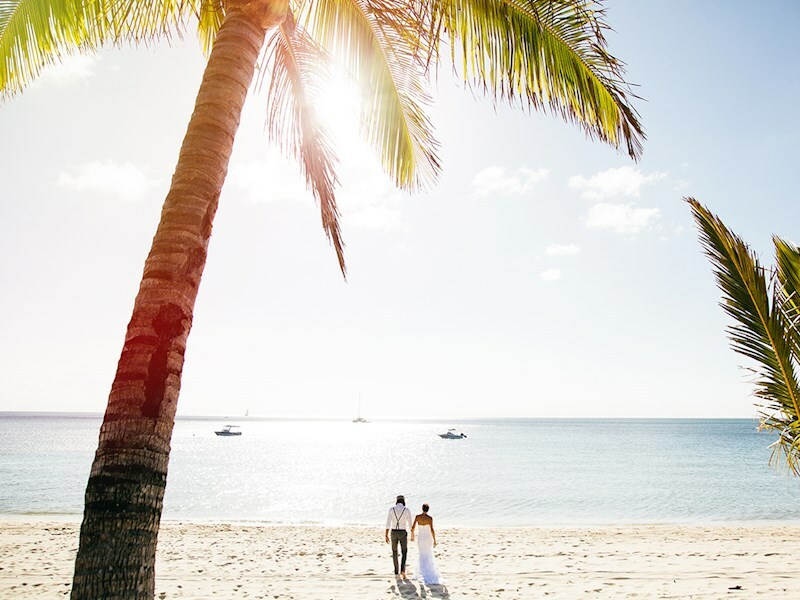 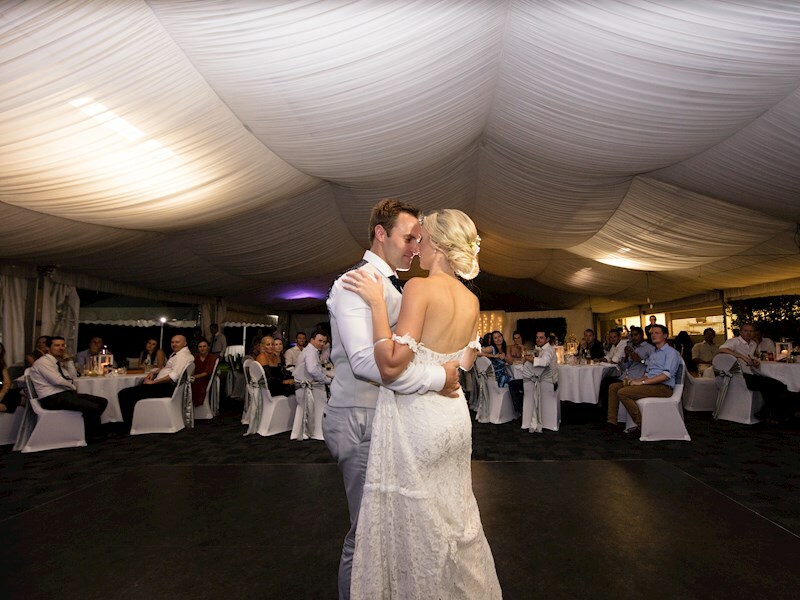 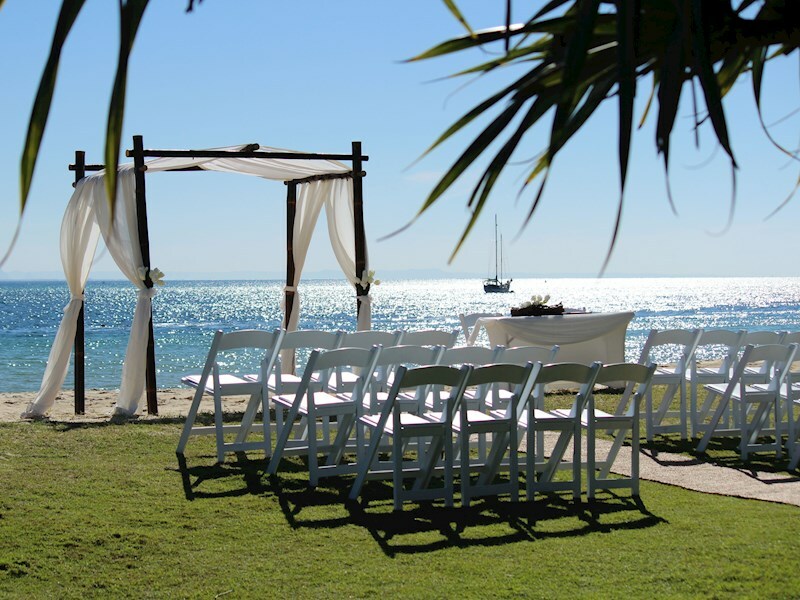 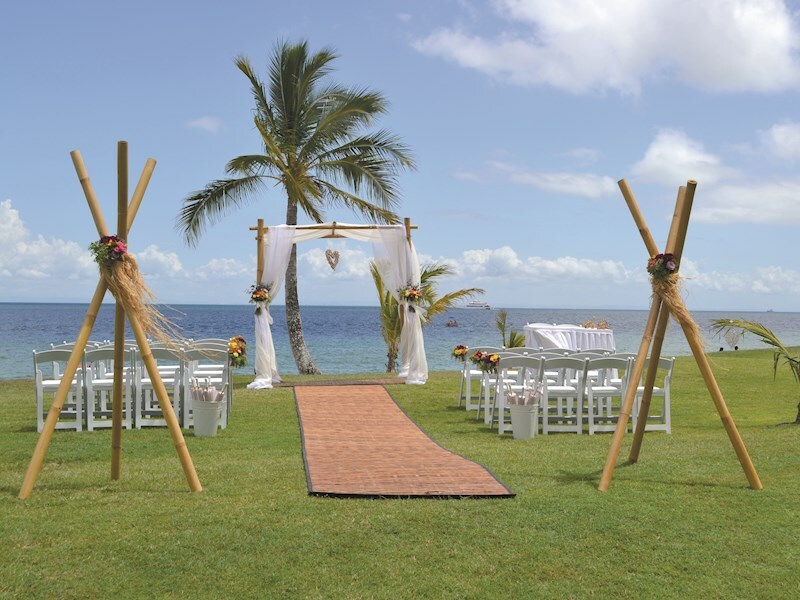 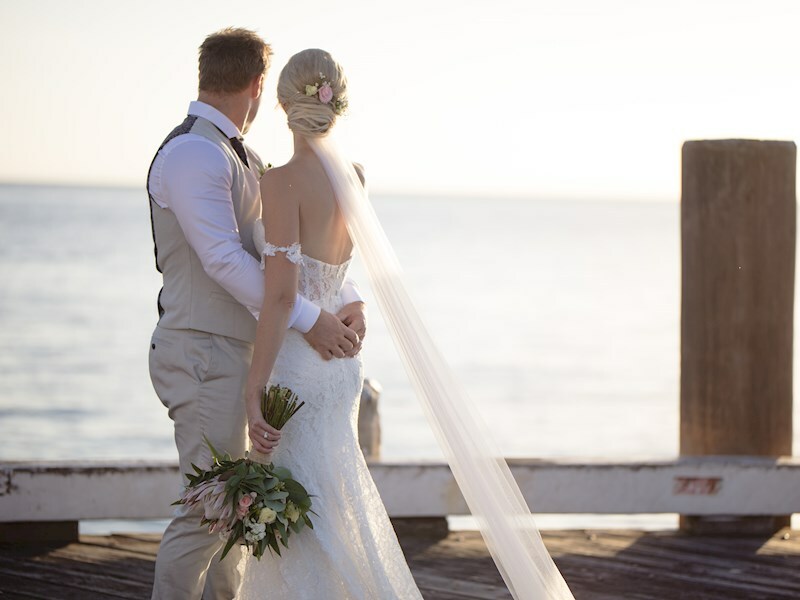 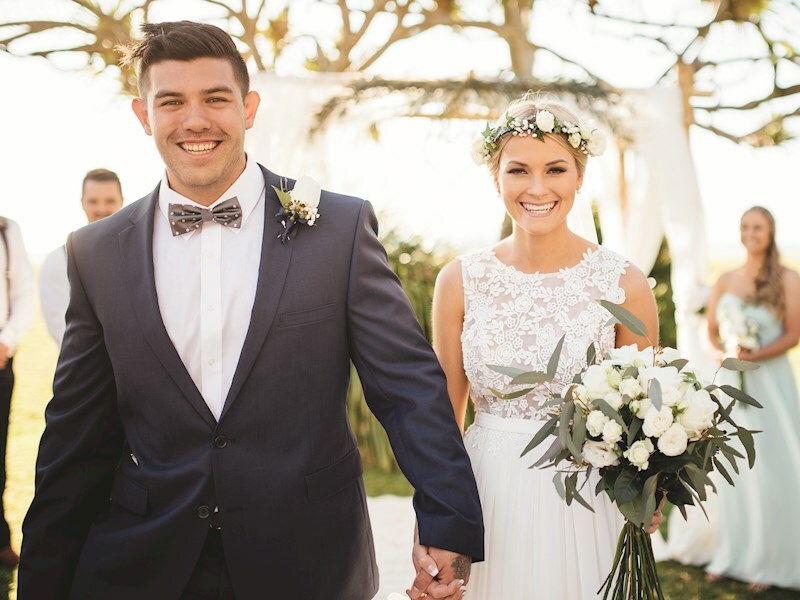 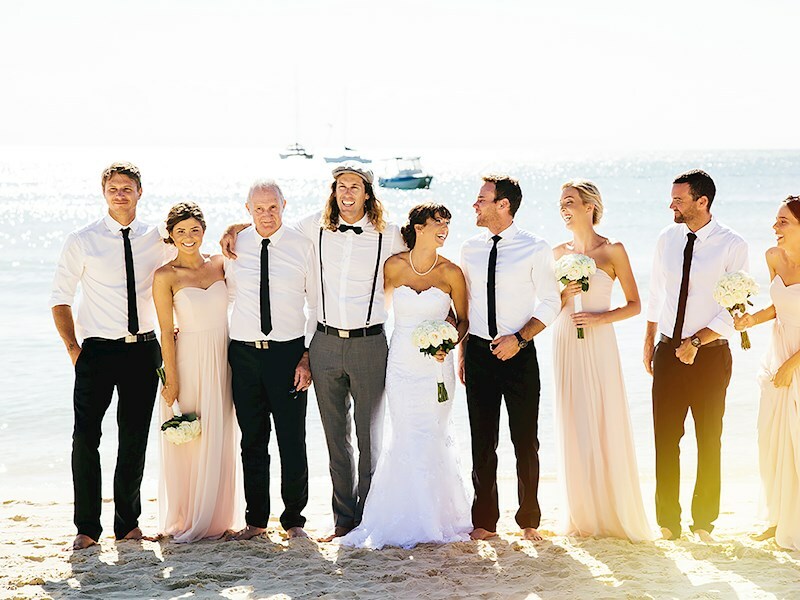 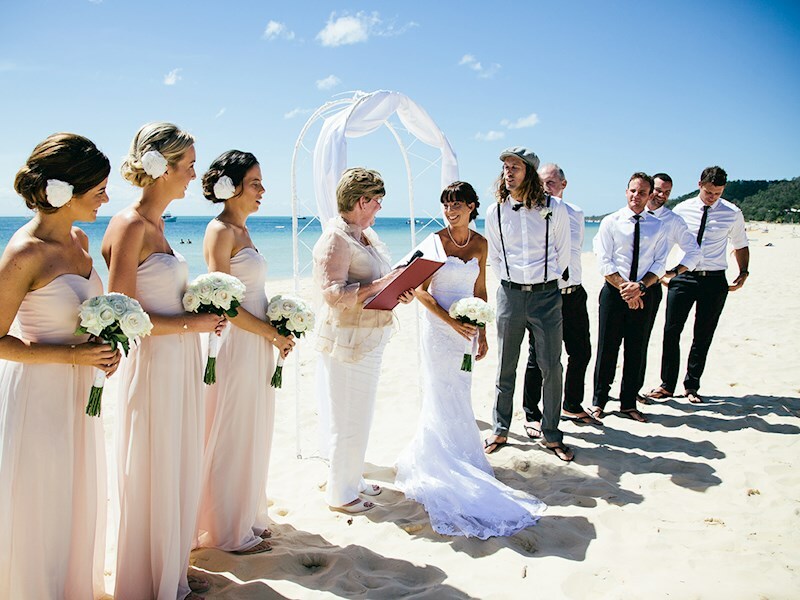 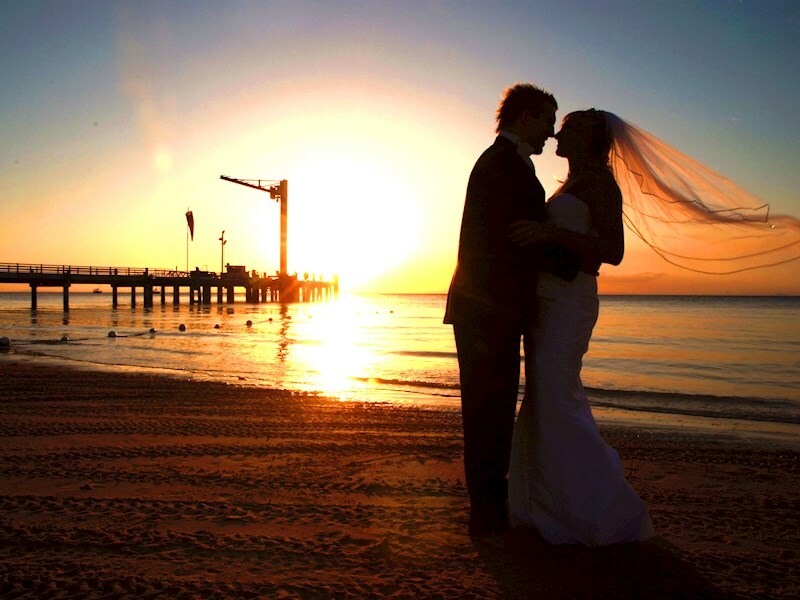 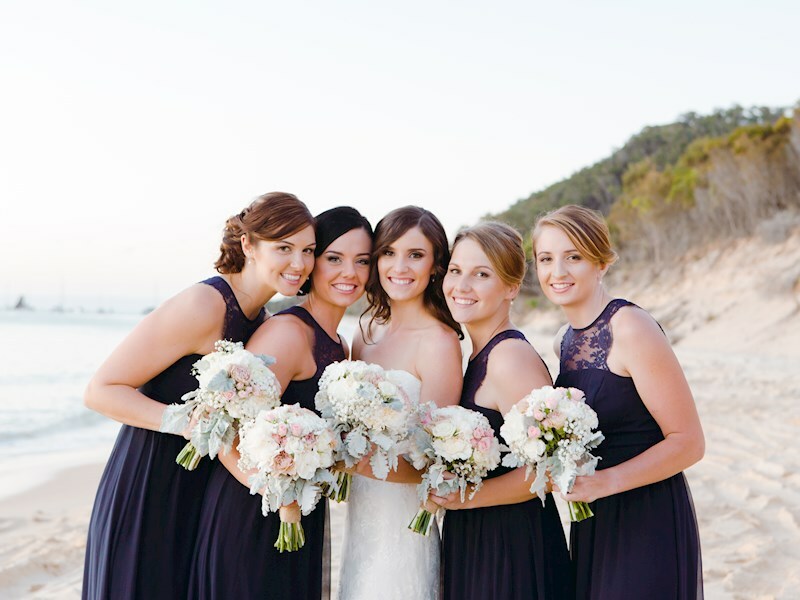 There are simply no wedding venues anywhere in South East Queensland, or indeed Australia, that match the stunning locations available for you at Tangalooma Island Resort on beautiful Moreton Island. 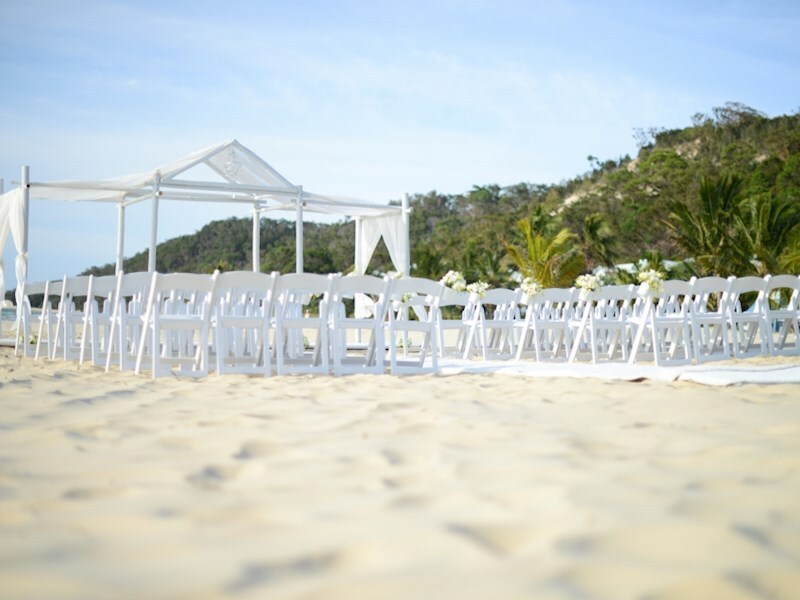 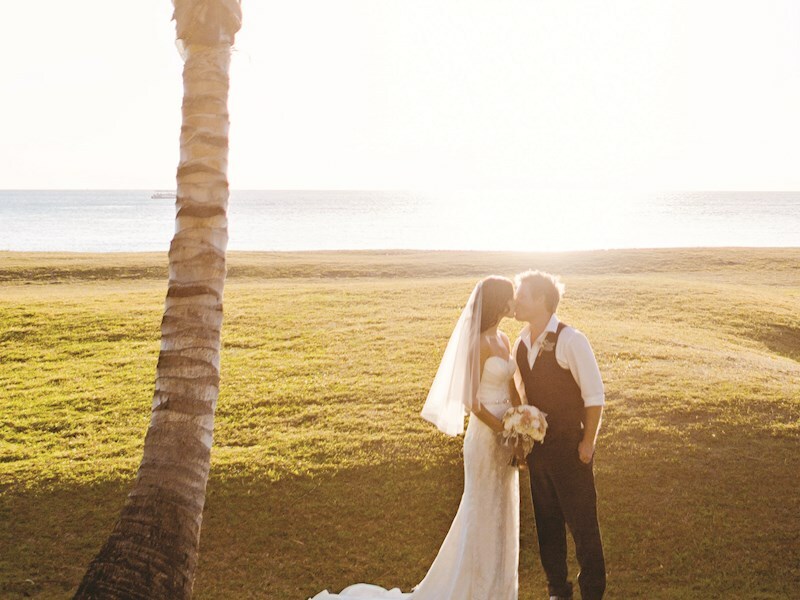 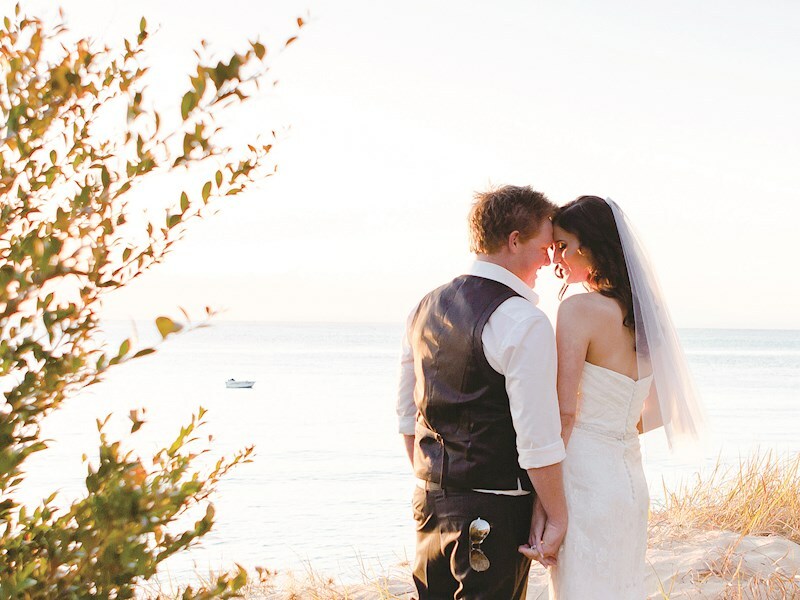 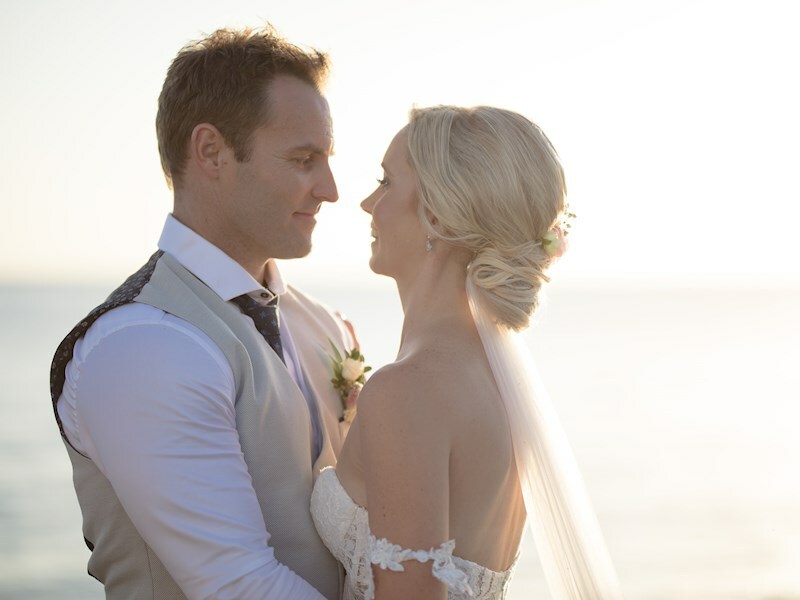 Just 75 mins from Brisbane, Tangalooma Island Resort offers a beautiful destination wedding with both unique ceremony and reception packages on offer. 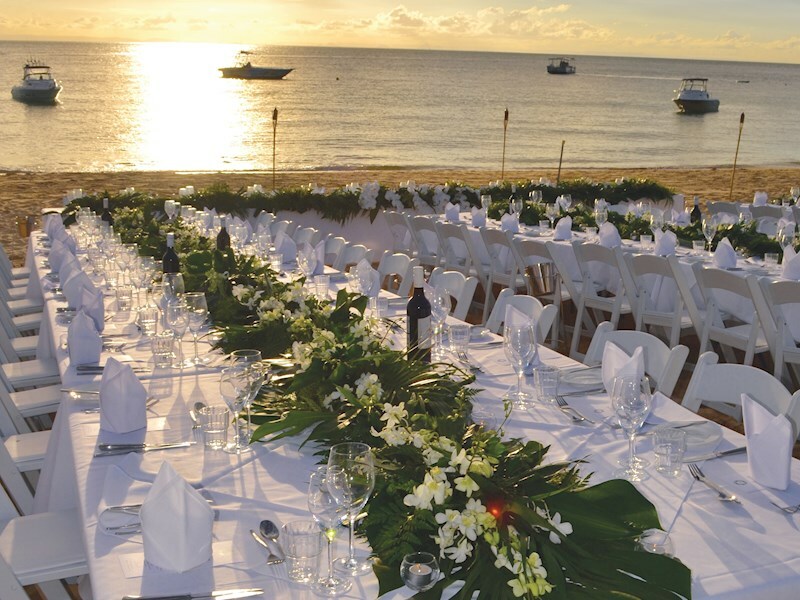 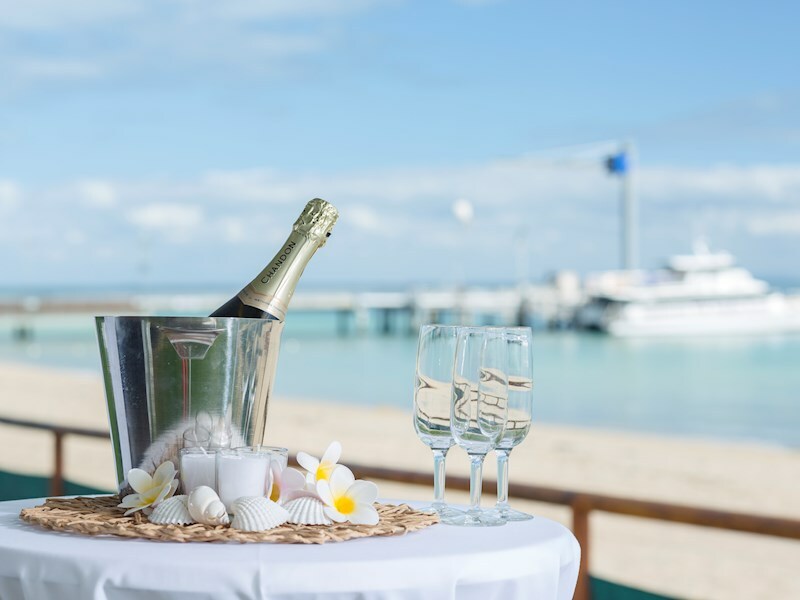 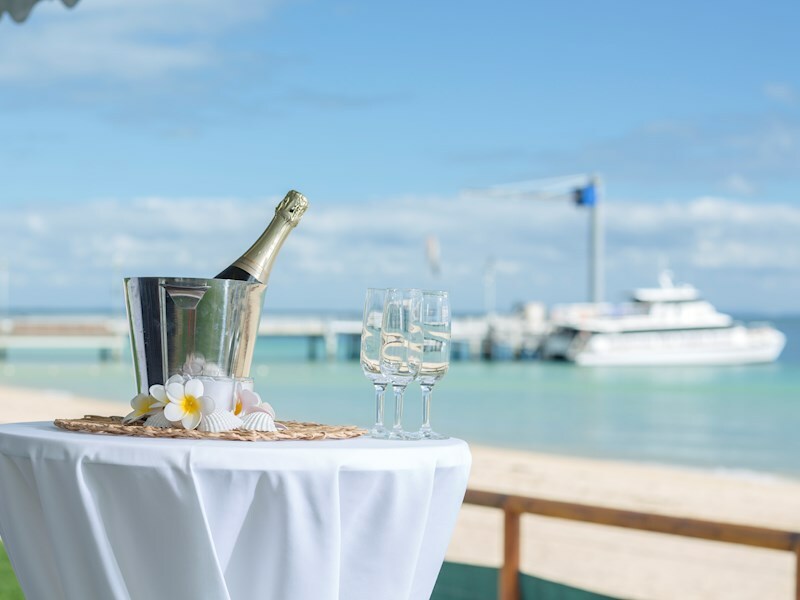 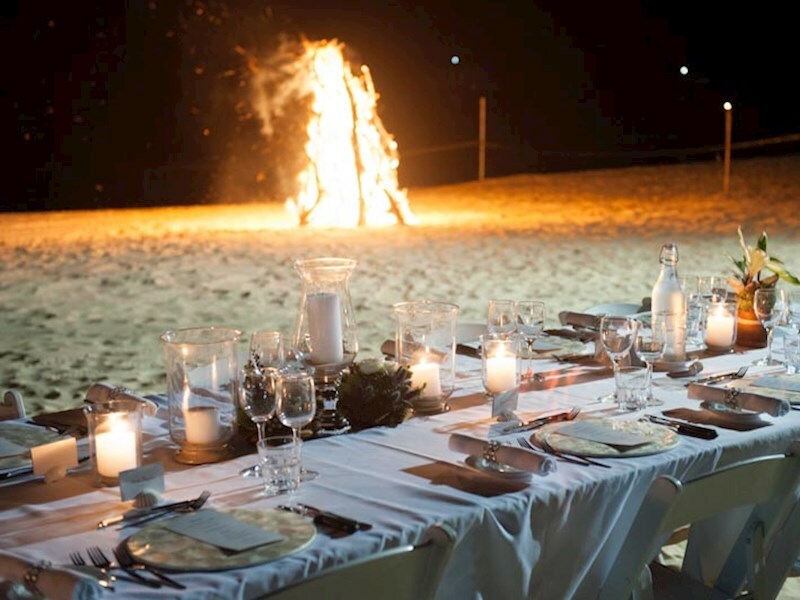 We strive to create successful and uncomplicated events but don't just take our word for it, read what some of our previous event and business guests have said about their experience with Tangalooma Island Resort events.